Road Transport is vital to India's economy. It enables the country's transportation sector contribute 4.7 percent of India’s gross domestic product, in comparison to railways that contributed 1 percent, despite railways handling of passenger and pure cargo. Road transport has gained in importance over the years despite significant barriers and inefficiencies in inter-state freight and passenger movement compared to railways and air. The government of India considers road network as critical to the country's development, social integration and security needs of the country. India's road network carries over 65 percent of its freight and about 85 percent of passenger traffic. Indian road network is administered by various government authorities, given India's federal form of government. National highways connect capitals, important places, ports and places of strategic importance of various states. Though national highways account for only 2% of the total road length, they carry nearly 1/3 of the total traffic. Flexible pavement is composed of a bituminous material surface course and underlying base and sub base courses. 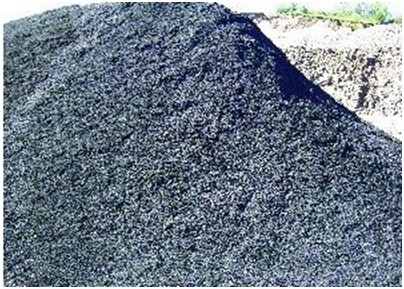 The bituminous material is more often asphalt whose viscous nature allows significant plastic deformation. Most asphalt surfaces are built on a gravel base, although some 'full depth' asphalt surfaces are built directly on the sub grade. 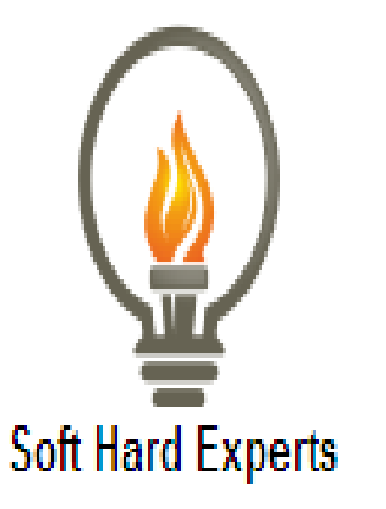 Depending on the temperature at which it is applied, asphalt is categorized as hot mix asphalt (HMA), warm mix asphalt, or cold mix asphalt. Flexible Pavement is so named as the pavement surface reflects the total deflection of all subsequent layers due to the traffic load acting upon it. The flexible pavement design is based on the load distributing characteristics of a layered system. It transmits load to the sub grade through a combination of layers. Flexible pavement distributes load over a relatively smaller area of the sub grade beneath. The initial installation cost of a flexible pavement is quite low which is why this type of pavement is more commonly seen universally. However, the flexible pavement requires maintenance and routine repairs every few years. Highway surveys involve the location of alignments and computation of volumes materials that must be added, removed, or moved. It initially requires a topographic survey of the site. For large projects, photographic method will be used to develop the base map. The base map is used by surveyors and other professional to create a base plan for the project. After the alignment has been established, the quantities of earth that must be added or removed are computed. The goal of most projects is to minimize the hauling distances of the earth. This is done using mass diagrams. Eventually surveyors layout the elevation and slope of the various sub-grades, base, and top coat materials. The end result is a smooth alignment with smooth transitions from straight to curved sections allowing for safe public transportation. National Highways: These are main highways running through the length and breadth of the country connecting major ports, foreign highways, state capitals, large industrial and tourist centers etc. State Highways: These are arterial routes of states linking direct headquarters and important cities within the state and connecting them with National Highways or Highways of the neighboring states. Major District Roads: These are important roads within a district serving areas of production and markets, and connecting these with each other or with the main highways. Other District Roads: These are roads serving rural areas of production and providing them with outlet to market centers, taluka/tehsil headquarters, block development headquarters, or other main roads. Village Roads: These are roads connecting villages or groups of villages with each other and to the nearest road of higher category. Hardware Requirement : Different road materials used: The most important pavement materials are soils, mineral aggregates, bituminous binders, and stabilizers like lime, cement, etc. 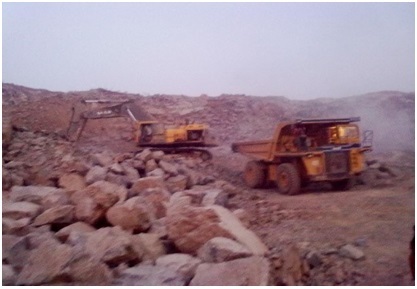 Mineral aggregates constitute about 90 percent of total volume of road construction materials used. All roads have to be founded on soil and are required to make optimum use of the locally available materials, if it is to be constructed economically. 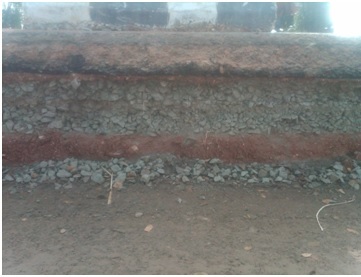 Materials used in the structural layers of the pavement should be selected based on availability, economy and previous experience. Application : Application of screenings: To fill voids in the coarse aggregates, screenings are generally necessary and shall consist if the same material as the coarse aggregate.